Come One, Come All to the 10th Annual Holiday Lighting of San Antonio's Largest Steam Locomotive! This is a Free Event that includes a Special Guest all dressed in Red for the Kid's to see! Every year the Friends of the SP794 give back to the community, by bringing joy to all of those who come down to "Sunny" all lit up. Interestingly enough, every year, she looks a little different. 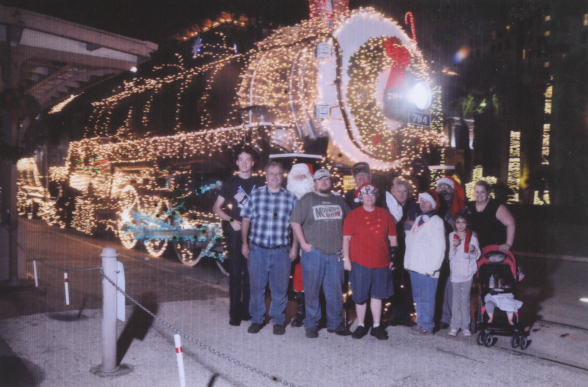 Come see for yourself and enjoy the magic of a 102-year-old locomotive dressed to the Nines in Christmas lights. You won't be disappointed! Address: 1174 East Commerce St.